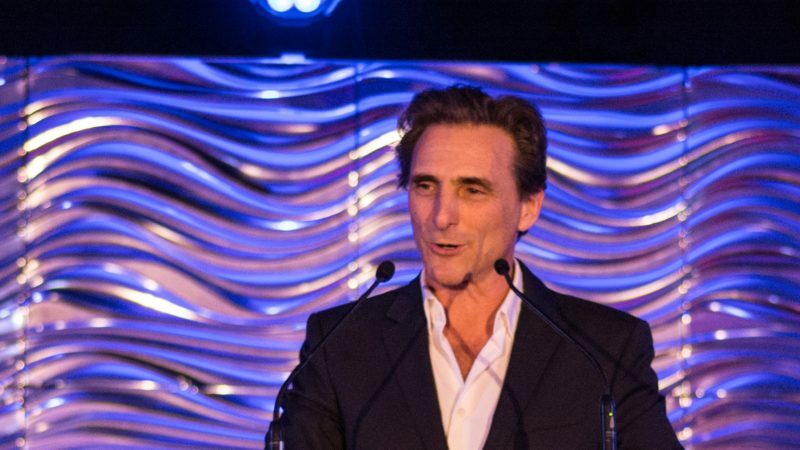 Celebrate with the biggest names in the environmental community at the 2018 IoES Gala. Together, we can move science to action. Every year, we honor environmental game-changers. Van Jones was one of the first to recognize that connecting economic vitality with social justice and the environment offers the best path to a sustainable future. Keely Shaye Brosnan uses her talents as a journalist and media producer to uncover and amplify compelling environmental stories, and Pierce Brosnan’s activism helps premier environmental organizations fight for the planet. Our 2018 Gala honorees prove that bold voices can act as a catalyst for policy that protects marine mammals across the globe. at the Beverly Hills home of Jeanne and Tony Pritzker. Van Jones is best known as a CNN political contributor, regularly appearing across the network’s programming and special political coverage. In this role, he has used his public voice to be the inspirational changemaker that is at the core of his humanity. In 2014, Van launched two trailblazing initiatives: #cut50 is a bipartisan communications campaign to cut the prison population in half in 10 years — by forging unlikely alliances, popularizing alternatives to incarceration, and turning the moral and economic catastrophe of mass incarceration into a mainstream, voting issue; and #YesWeCode, a national initiative of DreamCorps Unlimited, aims to train 100,000 low-opportunity youth to become high-level computer programmers. In addition, he founded and led four other not-for-profit organizations engaged in social and environmental justice including, Rebuild the Dream, that promotes innovative policy solutions for the U.S. economy; the Ella Baker Center for Human Rights that focuses on economic empowerment and skills training in California; Color of Change, that offers training and guidance on issues related to racial equality and fairness on behalf of communities of color; and Green for All, dedicated to jobs training in the green sector with the goal to help lift people out of poverty. He is also a senior fellow with the Center for American Progress and focuses on policy matters related to green jobs and how cities are implementing job-creating climate solutions. Jones is a Yale-educated attorney and author of two New York Times best-selling books, The Green Collar Economy, and Rebuild the Dream which chronicles his journey as an environmental and human rights activist to becoming a White House policy advisor. In that role he was the main advocate for the Green Jobs Act, signed into law by George W. Bush in 2007, and the first piece of federal legislation to codify the term “green jobs.” During the Obama Administration, the legislation had resulted in $500 million in national funding for green jobs training. As the green jobs advisor to President Obama, he helped lead the inter-agency process that oversaw the multi-billion dollar investment in skills training and jobs development within the environmental and green energy sectors. 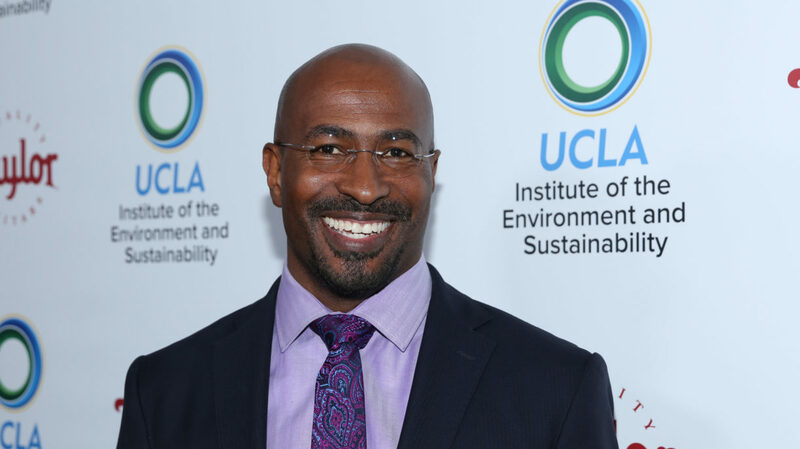 The UCLA Institute of the Environment and Sustainability is indeed proud to honor Van Jones. Keely and Pierce Brosnan are a power couple whose professional accomplishments are equaled by their unwavering global advocacy. A proud Irish-American actor, film producer, environmentalist, philanthropist and artist, Pierce is a true renaissance man. Currently, he stars in Spinning Man, with Guy Pearce and Minnie Driver, The Foreigner with Jackie Chan, and AMC’s period drama, The Son. Upcoming projects include an adaptation of Ernest Hemingway’s, Across the River and Into the Trees. This past fall, Pierce wrapped production on Mamma Mia! Here We Go Again! , due in theaters Summer 2018. However, Brosnan is best known for reinvigorating the popularity of the Bond franchise in blockbusters such as Goldeneye, Tomorrow Never Dies, The World Is Not Enough and Die Another Day. Pierce launched his own production company, Irish DreamTime in 1996. To date, the company has produced 11 films including I.T. (2016); The November Man (2014); The Greatest (2010); The Matador (2005); Evelyn (2002); and The Thomas Crown Affair (1999). Keely Shaye Brosnan is an award-winning broadcast journalist turned award-winning documentary filmmaker. She has nurtured a diverse career covering a wide range of topics, from environmental journalism and animal advocacy to celebrity journalism and apprehending fugitives. She previously served as a correspondent for NBC’s Unsolved Mysteries, and the weekend edition of the Today Show; ABC’s The Home Show and Good Morning America, and CBS’s Entertainment Tonight. She also wrote, produced, and hosted the eco-friendly series Home Green Home for PBS and Great Bears for the Outdoor Life Network. Off the set, Pierce and Keely are committed environmentalists who work tirelessly for clean air and clean water campaigns, marine mammal and wetland protection, and opposing environmentally unsound projects such as the Cabrillo Port Liquefied Natural Gas facility proposed off the coast of Malibu. Working together, the Brosnans use their time and talents to amplify compelling stories. Their most recent project, the documentary film Poisoning Paradise, due for release 2018, is an expose of the biotech industry’s practices on the island of Kauai. To date, Poisoning Paradise has won 11 awards, including the Grand Prize and Audience Choice Awards at the 2018 Malibu Film Festival. 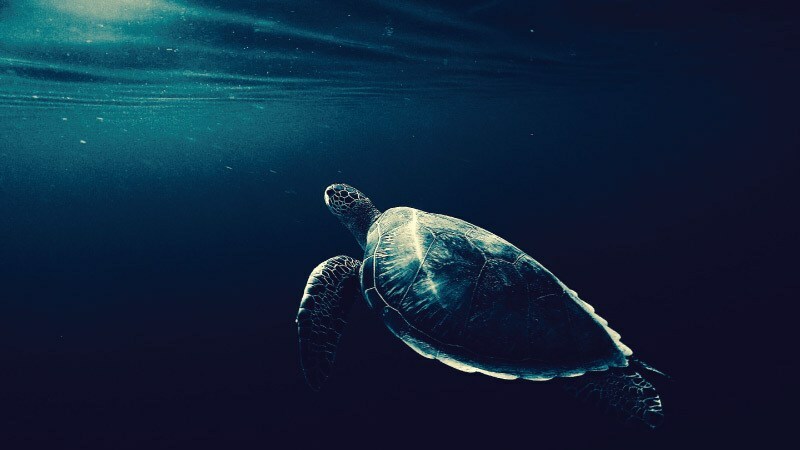 Together, the Brosnans have partnered with numerous environmental organizations to protect our earth, fight environmental degradation, and advocate for policy that protects marine mammals across the globe. They worked with Earth Island Institute to protect dolphins from purse seine nets and the Natural Resources Defense Council (NRDC) to stop the US Navy’s deployment of low-frequency active sonar (LFA) which harms and kills whales, dolphins, seals and other marine mammals. They also partnered with the NRDC to stop a proposed salt factory at Laguna San Ignacio, protecting the last pristine breeding ground of the Pacific gray whale. The Brosnans also collaborated on a campaign with the NRDC, the International Fund for Animal Welfare, and the Humane Society of the United States to prevent legalized whaling in Japan, Iceland, and Norway. The Brosnans have received numerous accolades for their tireless efforts. Keely has been recognized by the Jane Goodall Institute, Women in Film, and Heal the Bay. Mikhail Gorbachev presented Pierce with an Environmental Leadership Award, citing him as “a truly committed leader whose bold actions and clever voice have been instrumental in marine mammal protection, as well as that of fragile ecosystems.” The Natural Resources Defense Council, Oceana, Environmental Media Association, Earth Communications Office, among others, have all honored the Brosnans for their ongoing commitment to the environment. The UCLA Institute of the Environment and Sustainability is proud to honor Pierce Brosnan and Keely Shaye Brosnan.